Super Eagles winger, Victor Moses has said that Chelsea would continue in their winning streak after overcoming Bristol Rovers 3-2 in the English Cup second round on Tuesday at Stamford Bridge. Moses, who has been a thorn in the flesh of defenders this season, was on the scoresheet before Michy Batshuayi’s brace ensured the Blues book a place in the third round. The former Stoke City star has come on from the bench against West Ham and Watford to impress Chelsea manager, Antonion Conte, hoped that the team would maintain their winning form in this current campaign. 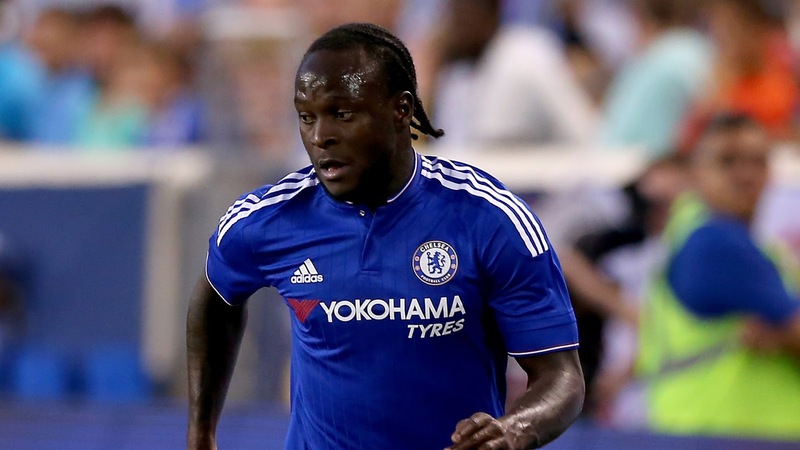 “I’m pleased with my form but the most important thing is the wins,” Moses told the official Chelsea website. “We’ve taken six points from two games so the players, manager and fans are all really pleased. We’re just going to keep working hard; we know every game is difficult so we’re taking it step by step.